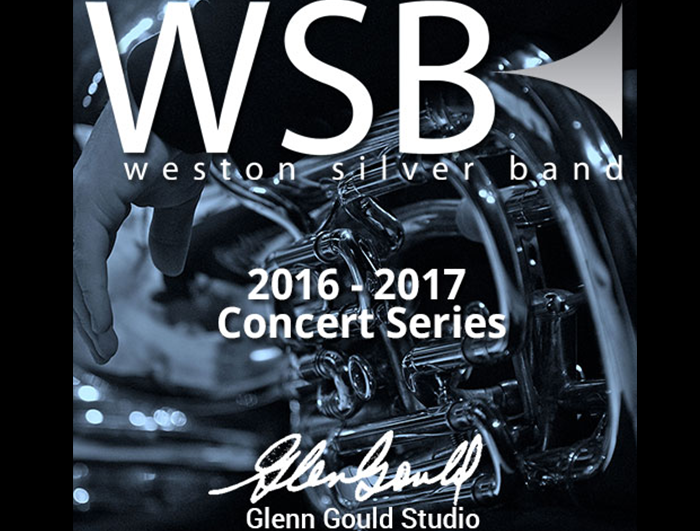 We are excited o announce that our concert series at Glenn Gould Studio have moved to Sundays at 3:00 PM! Our 3 Concert Subscription Series is a fun mix of 3 concerts all held at the beautiful Glenn Gould Studio within the CBC Building in downtown Toronto. Tracing the strong relationship between The Beatles use of brass and the brass band (Yellow Submarine), Beatles Go Brass is the best of the Beatles like you’ve never heard them before: including Penny Lane, Lady Madonna, She’s Leaving Home, Ticket to Ride and more! A celebration of all things bright and brassy, featuring the talent and energy of the members of the Hannaford Youth Program. A not to be missed concert featuring the rising stars of tomorrow and a jaw-dropping finale with both bands combined! It’s the Ultimate Kitchen Party! The concert explores the incredible and far reaching influence of the music of the Celtic Nations. The grand finale is a performance of Peter Graham’s ‘Cry of the Celts’ in it’s rarely heard original orchestration for Brass Band and fiddle. Save 20% by purchasing a subscription to all three of our fantastic concerts!